Amjad Farid Sabri (23 December 1976 – 22 June 2016) was a Pakistani singer and a proponent of the Sufi Muslim tradition. Son of Ghulam Farid Sabri And Nephew of Maqbool Ahmed Sabri of the Sabri Brothers, he emerged as one of South Asia most prominent qawwali singers, often reciting poems written by his father and uncle. 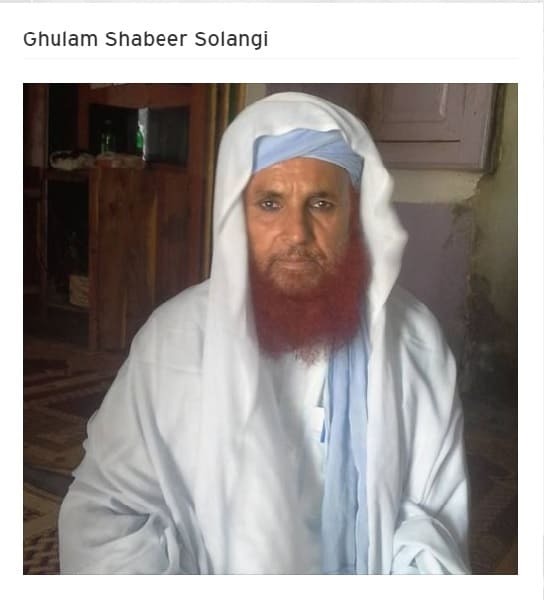 He was shot dead in Karachi in a targeted killing claimed by a group of the Pakistani Taliban.Pakistani police and paramilitary arrested his alleged killers who have confessed to killing the renowned singer. Born in Karachi, Sind on 23 December 1976, Amjad began learning qawwali music from his father at age nine and joined his father on stage to perform in 1988 at age 12. His father trained him in Raag Bhairon, which is practised in the early morning. For this training Sabri had to get out of bed in the midnight, then after performing tahajjud (a midnight prayer) practised the baja.Sabri presented the work of his family and travelled widely to India, America and Europe where he was known as the rock star of qawwali.From then on he remained one of the most acclaimed qawwali singers on the Indian subcontinent and performed around the world. Amjad Used To Recite Chorus And Clap In His Father And Uncle & Band Sabri Brothers. 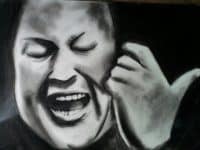 After Death Of His Father He Worked As A Supporting Vocalist And Also Used To Play Bongo Drums, Later In 1996 He Started His Own Group With His Own Name Along With His Brothers And Friends As Members. 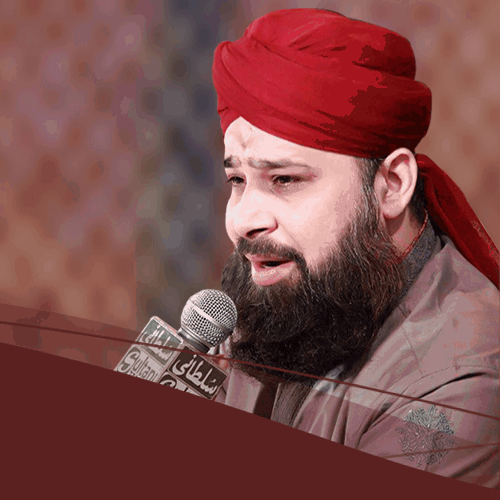 Amjad Used To Recite Poetry Sung By His Father And Uncle, But Later He Also Started To Sing Some Of His Own Which Included Ali Ke Sath Hai Zehra Ki Shaadi Na Poochiye Ke Kya Hussain Hai, But Amjad Most Popular Song Was A Naat Karam Maangta Hoon. 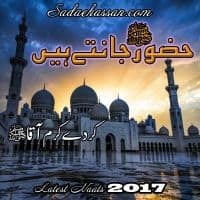 His Other Works Included Main Nazar Karoon Jaan E Jigar, Allah Allah, Dhoom Macha Do, Kaab Ki Raunaq, Kaash Yeh Dua Meri, Ali Mera Dil, Phir Dikha De Haram, Tuloo E Saher Hai Shaam-E- Qalandar &amp; His Last Naat Aye Sabz Gumbad Wale. Sabri last musical project was with Coke Studio. He performed an outstanding qawwali, Aaj Rang Hai; with Rahat Fateh Ali Khan in Episode 7 of Season 9. Sabri performance on the platform came out to be his first and last one. 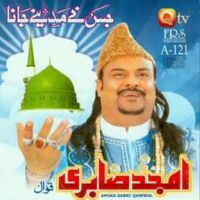 On 22 June 2016, after finishing a morning TV show where his last naat included the words When I shudder in my dark tomb, dear Prophet, look after me two motorcyclists opened fire on Sabri car in Liaquatabad Town, Karachi, critically injuring Sabri, an associate and his driver. Sabri was shot twice in the head and once on the ear. All of the passengers were then shifted to Abbasi Shaheed Hospital where Sabri died shortly after.His murder occurred near an underpass named after his father. The killing was claimed by a splinter group of the Pakistani Taliban who accused Sabri of blasphemy.Tens of thousands of people attended Sabri funeral in Karachi. Sabri murder met with condemnation from many public figures in Pakistan and India, and several protests were organised against the killing. Several songs, music videos were made, and articles were published, to pay tribute to Sabri. In addition, Sabri was paid tribute in several shows and award ceremonies in Pakistan. Since Sabri death, several concerts have been held around the world in his tribute. 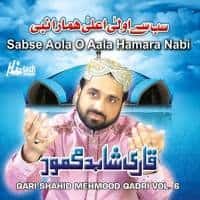 In 2016, a Qawal group held a concert in the United States in a tribute to Sabri, which was attended by thousands of people.His kalam is available on this site in mp3 format.